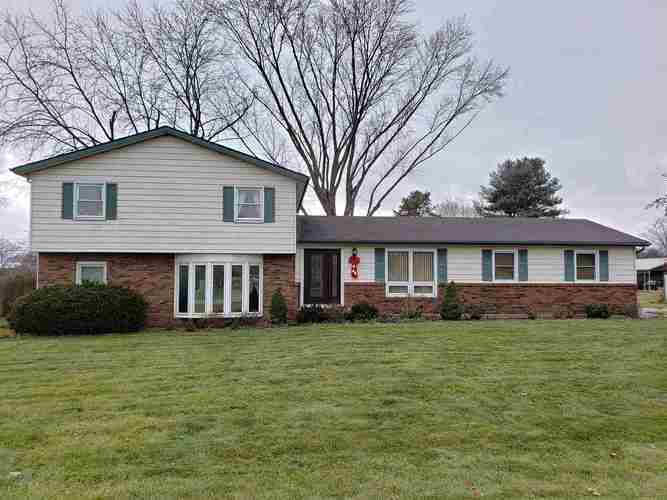 Wonderful spacious 4 BR 2.5 bath home in CONCORD SCHOOLS! Clean and completely move-in ready! Fantastic location close to schools and shopping. Newer floors. Beautiful bay window. AC unit 6 years old. New sliding glass doors that open up to a large covered deck area and patio. Also an outbuilding for extra storage. Lots of updates in this home in the last 5 years. AHS Home Warranty will be provided with suitable offer. Come see what this well-cared for home has to offer!